I rarely wear colour on my lips, infact, left to me alone I would wear only lip balm on my lips with the occassional red lipstick for those days I want a little bit of vavavoom. Once again, my mom and sis got to the stash before me and left me with these. Babydoll lipstick - this is totally out of my comfort zone so I won't be caught dead wearing this alone. 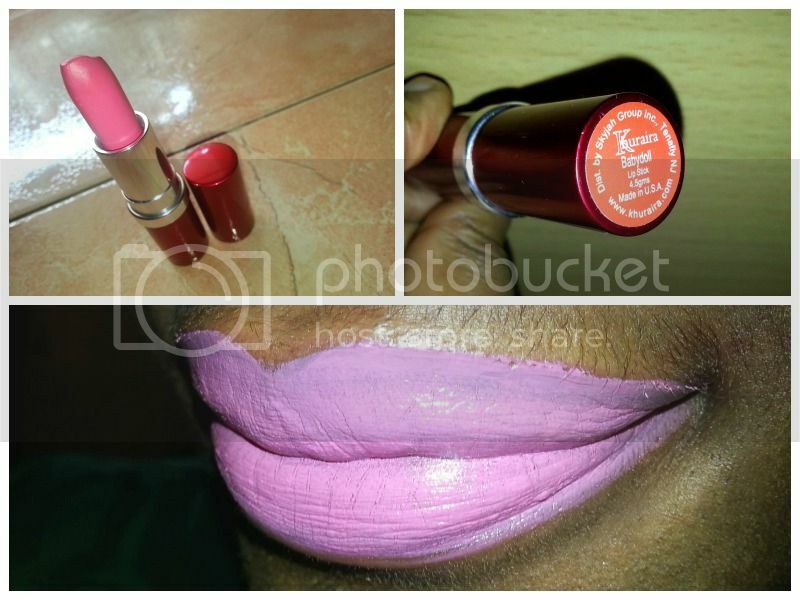 It is great for a two-tone lip though and can also be used for custom mixing darker colours. 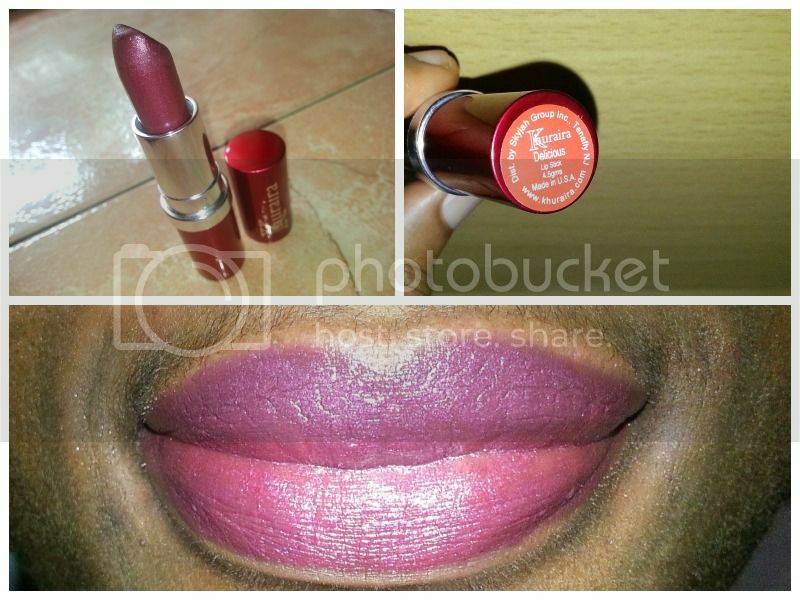 Passion lipstick - my absolute favourite red lipstick now. I don't hesitate to rock this during my #nomakeup days as it adds a huge pop of colour to my otherwise dull face. 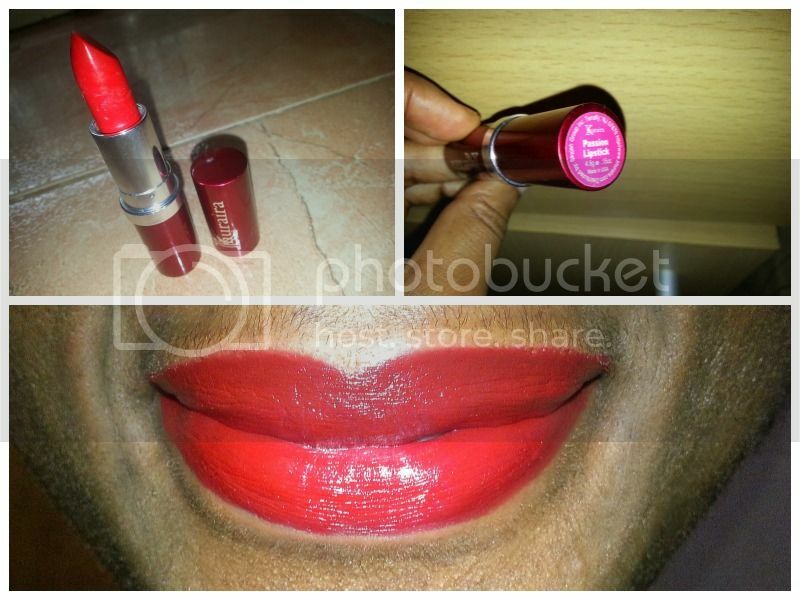 I love how easy it is to transform this to an all day lipstain which doesn't budge at all. 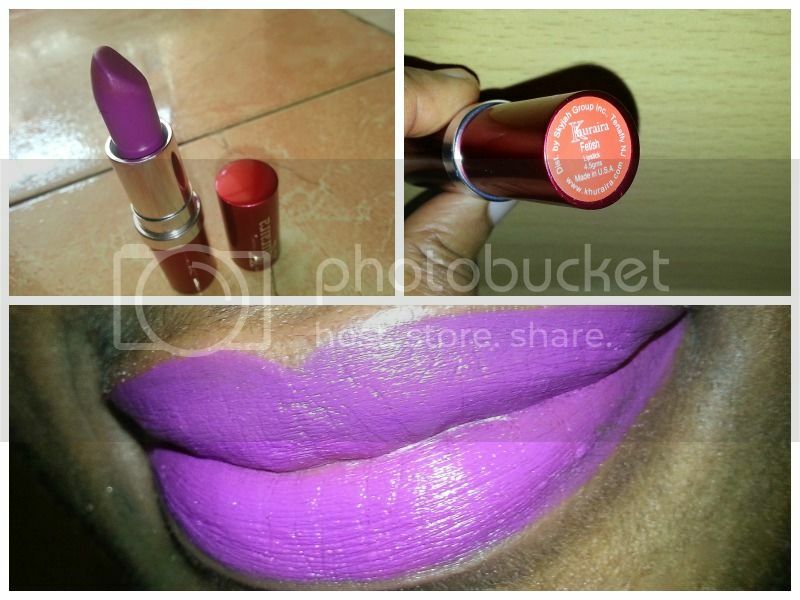 Fetish lipstick - part of the Khuraira 2014 Spring collection (so help me God with how bright this purple is). I always thought purple was tame until I saw this, lol. Regardless of how bright it is, it a beautiful, rich purple colour which I long to be able to rock. I end up making it two-tone though just because I don't know how to rock pure purple. 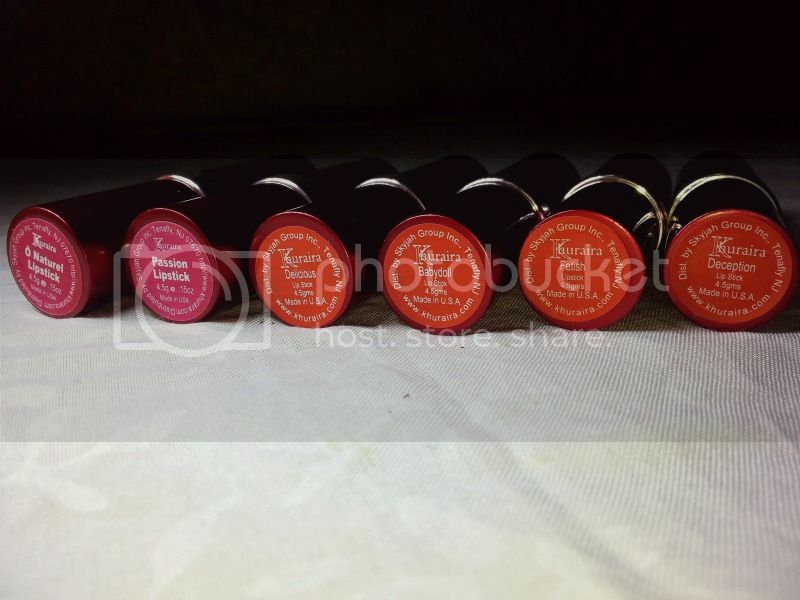 O'natural is a lip balm with a slight two-tone pinkish hue to it. 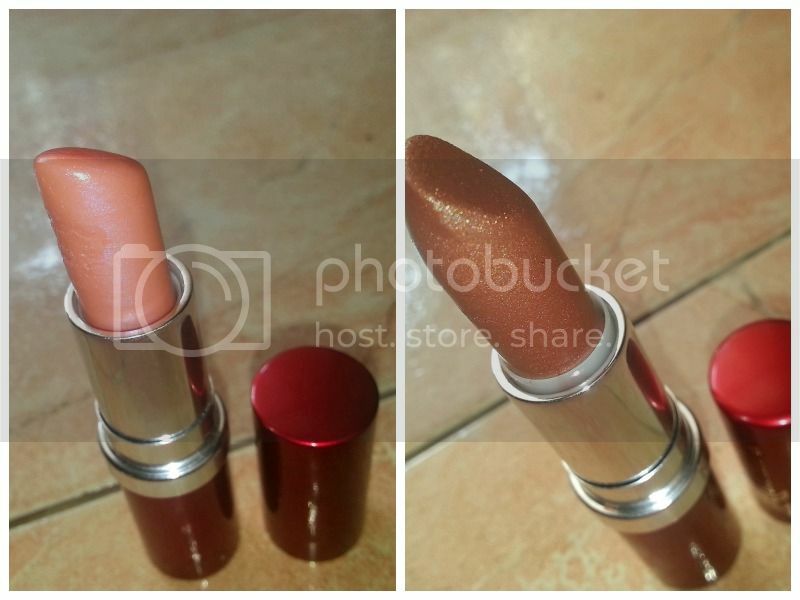 It is perfect for finishing a dry lip colour or to replace gloss. It has a tame sheen to it which is very attractive and unlike the high shine gloss finish l/g gives. Deception is a bronze, shimmer lipstick which I must admit is my least favourite of the entire bunch (for me though as it looks great on my mum). It applies very sheer which goes to show the poor pigmentation. The shimmer is also very unflattering. I wish it was a bit darker with no shimmer. very moisturising which is a huge plus for them. 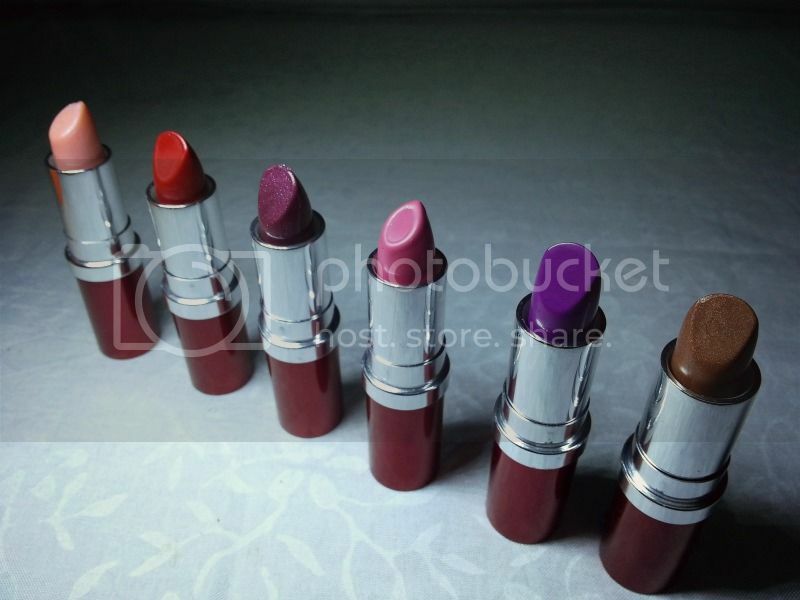 highly pigmented which means that products last longer.